The edits for Alliance are away. This weekend it’s all about movies and books (and house cleaning) before we restart properly on book three. I’ve just finished Charlaine Harris’s Day Shift, and thoroughly enjoyed it. Sherylyn’s reading Cress, by Marissa Meyer, and enjoying that. Robin Hobb’s new book, Fool’s Quest, is out. That’s on the list to read soon, and somewhere in here I hope to read John Scalzi’s Lock In and Vernor Vinge’s Children of the Sky. Not only that, Anne Leckie has started posting excerpts of Ancillary Mercy on her blog site. One sentence a day. We’ve a few movies to catch up on too. 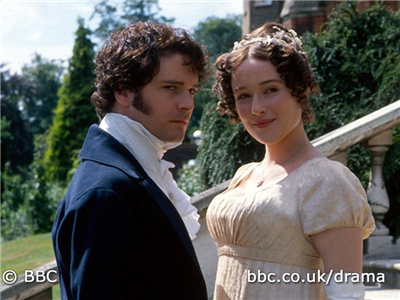 Hugh Grant as Alexander Waverly was rather good too. Earlier today we saw The Man From U.N.C.L.E. It was a fun movie, very much in the style of the original television series and movies. I think both Henry Cavill and Armie Hammer did excellent jobs. In fact, I liked Cavill better than Robert Vaughan in the role of Napoleon Solo. But … growing up, David McCallum’s Illya Kuryakin was one of my favourite characters. I found it hard to reconcile Hammer’s version of Kuryakin with my version. It’s a lot like how, for some people—me included—there is only one Mr Darcy and one Lizzie Bennet, and that’s Colin Firth and Jennifer Ehle from the 1995 BBC TV series. Firth and Ehle made those parts their own. For me, McCallum made Kuryakin’s part his own. 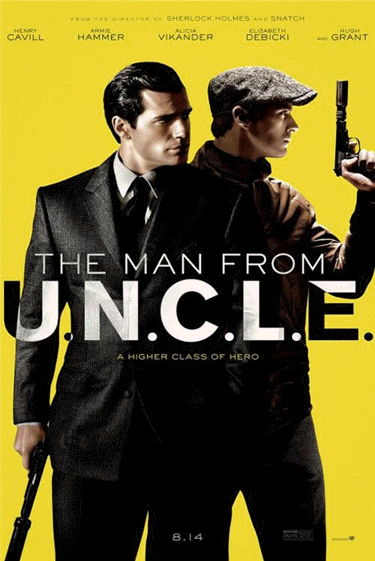 I’d like to see Guy Ritchie make a second Man From U.N.C.L.E. By that time I should have reconciled myself to Hammer in the role. It would be interesting to see how much that changes my perception.